Charities in rural areas are to receive hundreds of new minibuses as part of a £25 million deal announced today by the Government. The scheme will support voluntary organisations providing vital services for people in country communities with limited transport options. The new fund means organisations that already provide a not-for-profit service to the local community can bid for a minibus. Smaller operators and those who help out in rural areas will be favoured in the scheme. 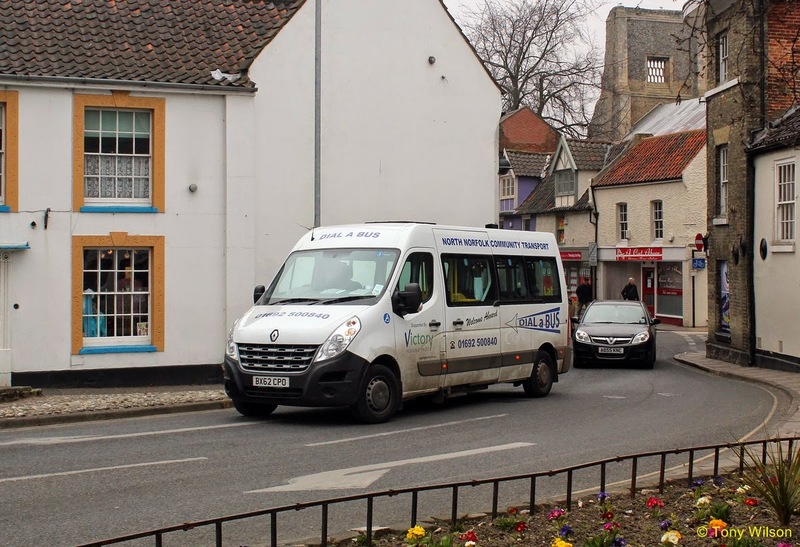 Transport Secretary Patrick McLoughlin, MP for the Derbyshire Dales, who announced the scheme said: ‘As a rural MP I know how important community bus providers are and how much they matter. These groups help keep rural communities alive and independent. Community Transport Association chief executive Bill Freeman said: ‘This is good news for community transport. 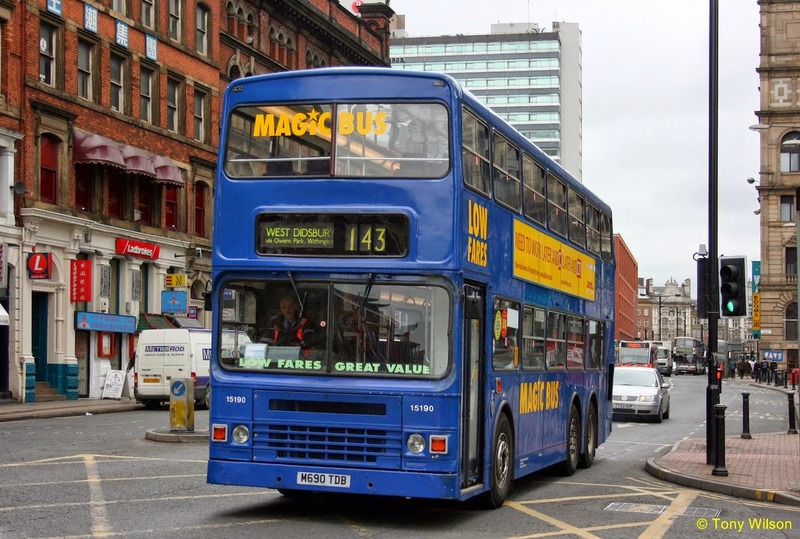 Each bidder can apply for one vehicle and will need to undertake that the vehicle will be used only for voluntary services and will not be used to compete for bus service contracts. The latest batch of Gold standard vehicles now in service in Chesterfield have the fleet numbers 15190-15195. At least eight years ago a quite different set of buses sported these numbers. Using the fleet number 15190 as an example here we illustrate the 'new' and the 'old' in the shape of a brand new Chesterfield Scania and one of the Manchester Dennis Dragons imported from Stagecoach Kenya during 1998 and 1999.